Learn about the incredible story of a 15 year old immigrant and his brothers moving to Oregon and founding one of the country’s most successful bakeries. 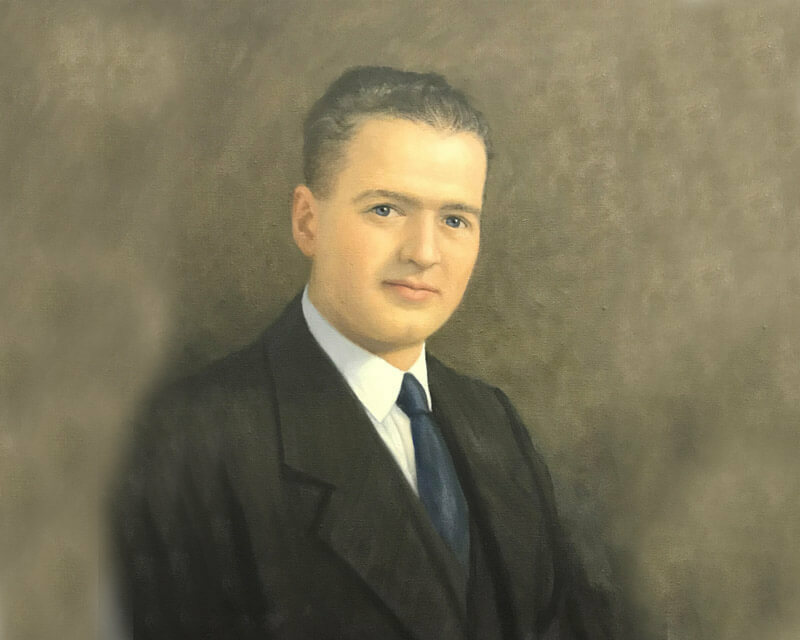 Engelbert Franz, at the age of 15, immigrated to the United States to work in his uncle’s bakery in Portland Oregon; United States Bakery. 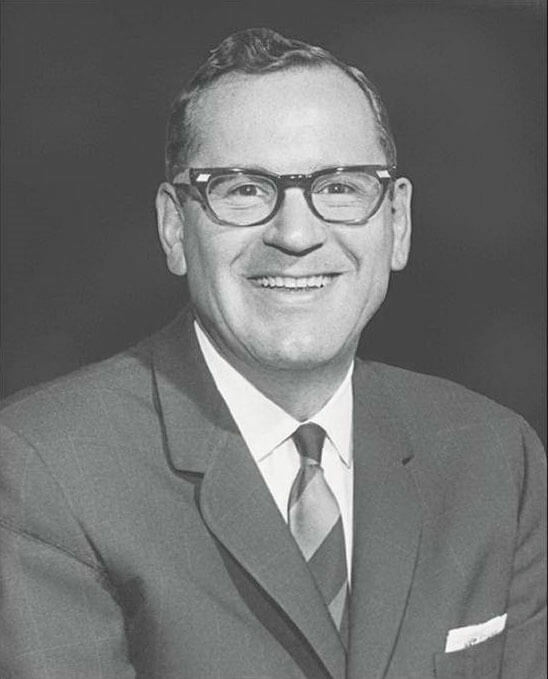 Engelbert’s brother, Joseph Franz, immigrated to the United States to work alongside his brother. 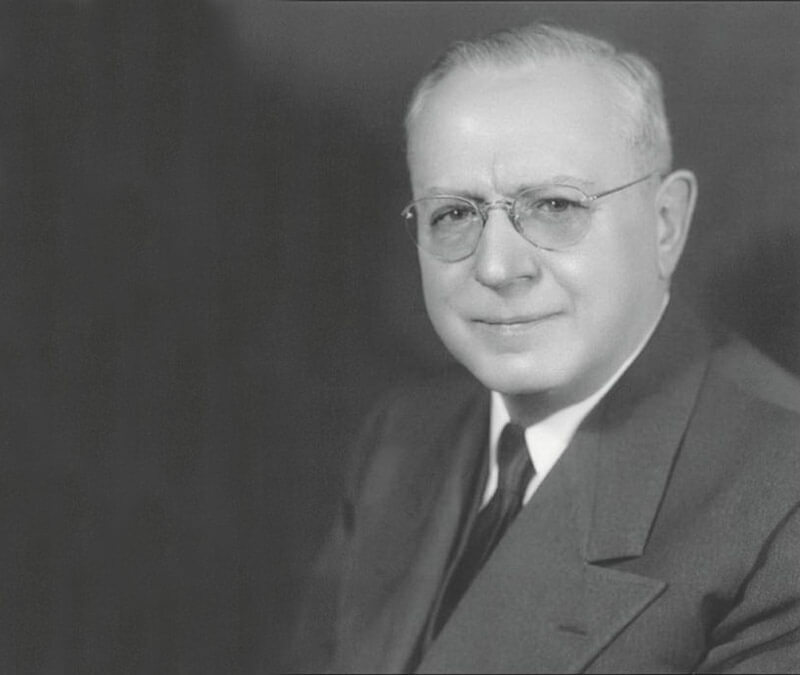 Their brother Ignaz immigrates one year later to work alongside them. 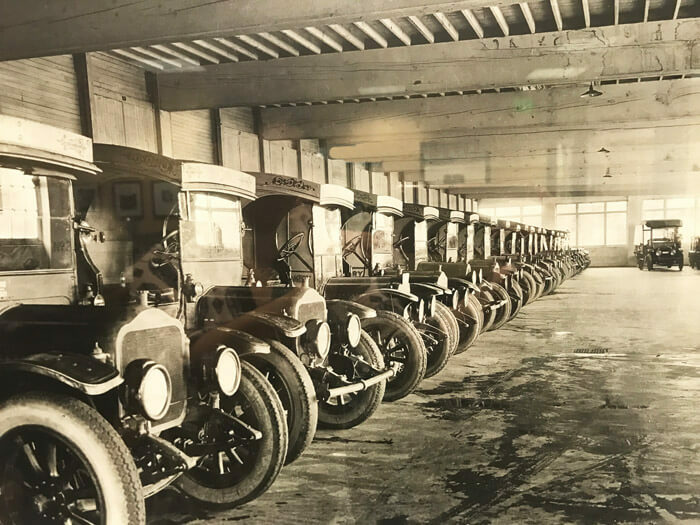 Engelbert, Joseph, and Ignaz purchased the Ann Arbor Bakery, NW 16th and Glisan where bread deliveries were made in horse-drawn wagons. 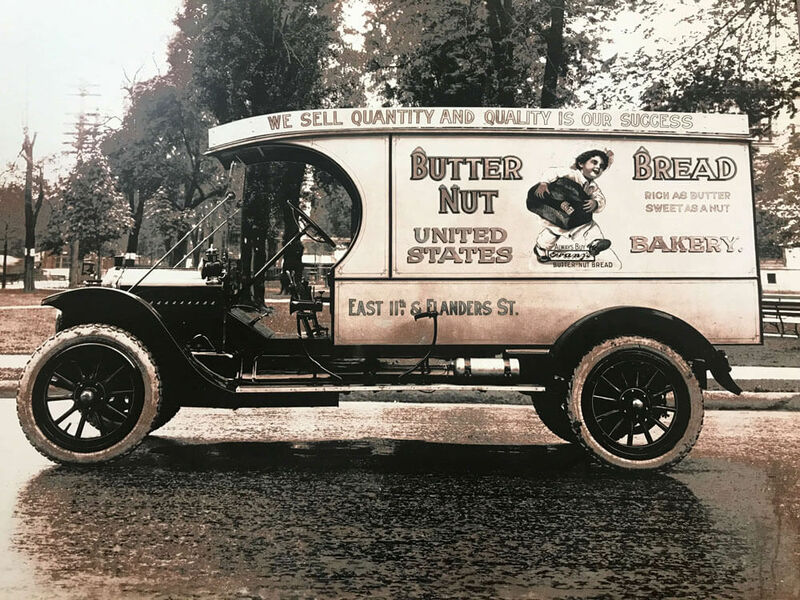 The Franz brothers saved up and acquired their uncle’s bakery - United States Bakery at East 7th & Burnside, and the decision was made to keep and use the United States Bakery name. 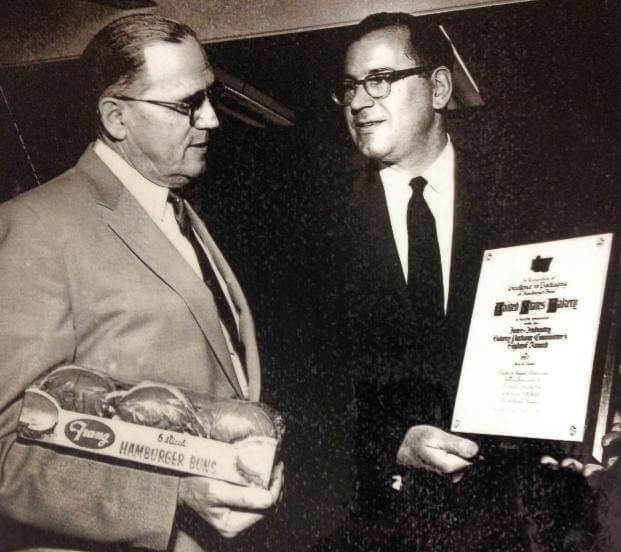 The brothers purchase the rights to the Butter Nut Bread name. Sales expand to Salem and The Dalles, Oregon. 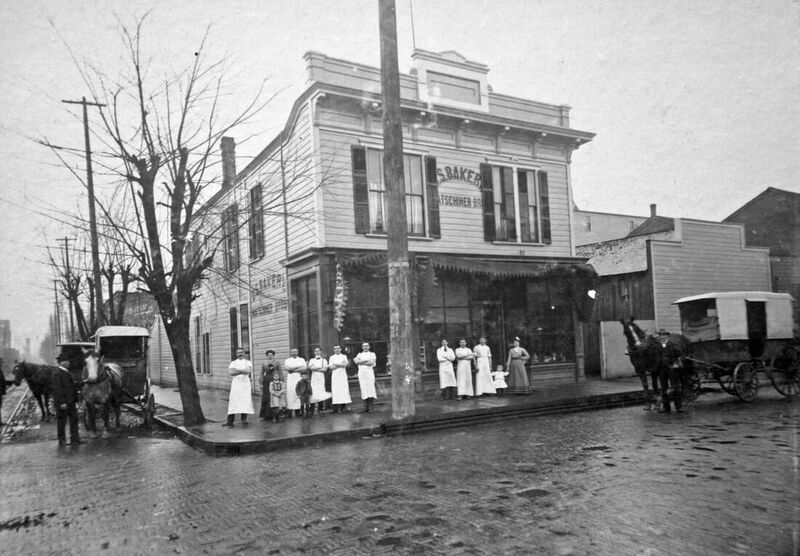 United States Bakery expands and the bakery at NE 11th and Flanders was built. We are still baking there today and it is the home of the iconic spinning bread loaf! Engelbert's son Joe is born in the living quarters above the bakery. 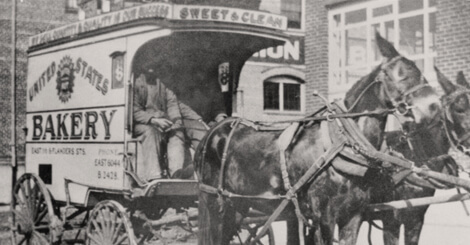 Around this time trucks begin to replace horse drawn wagons. 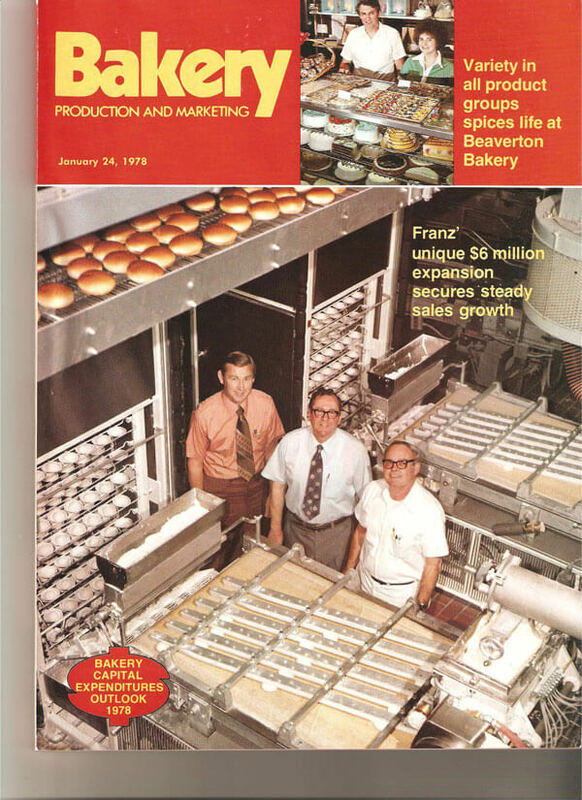 The name transition from the United States Bakery to Franz Bakery begins. Bread also starts getting sold in paper wrappers. 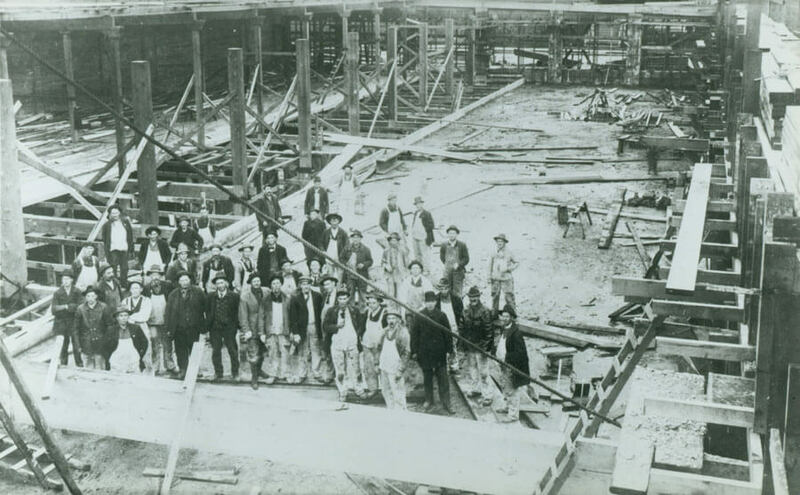 New buildings and machinery are added at the 11th and Flanders bakery, turning it into one of the most modern in the country. 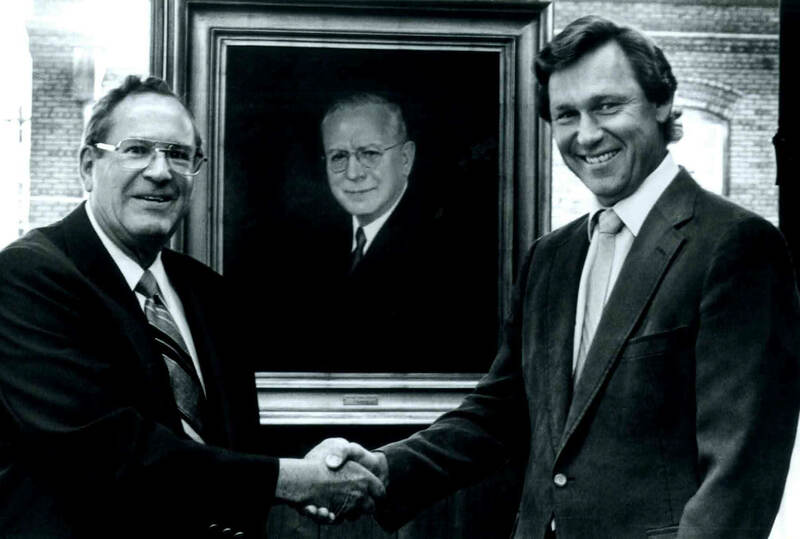 Engelbert Franz passes away, and his son Joe is named president. 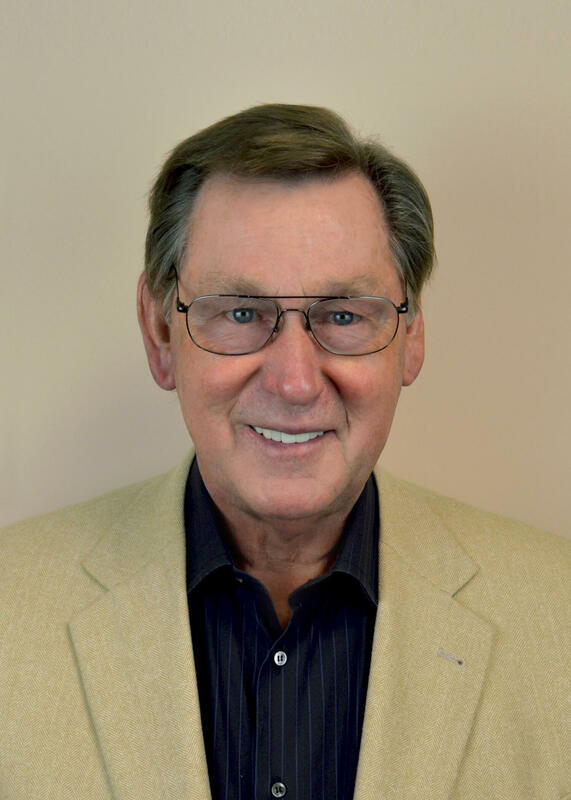 Bob Albers is hired as Vice President and General Manager. 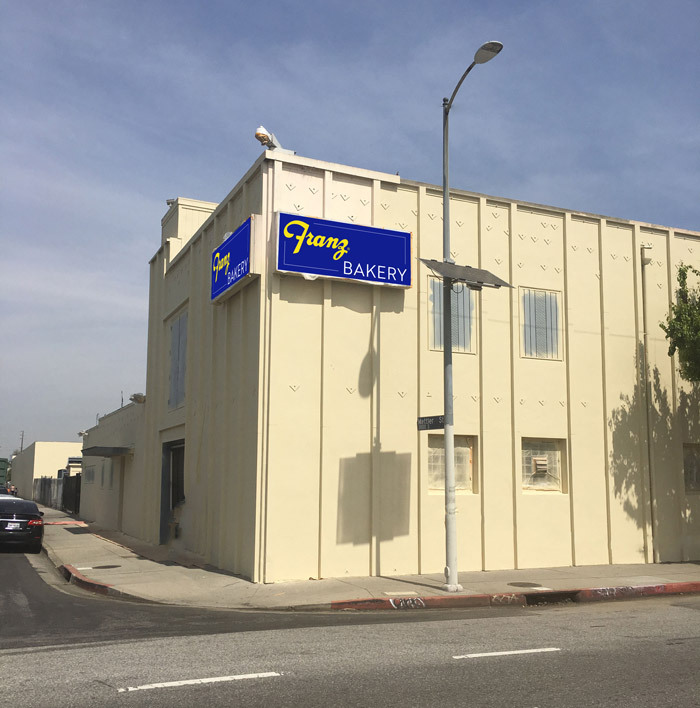 Franz Bakery's 11th and Flanders location undergoes another major remodel, expanding to cover five city blocks. Bob Albers is named President and CEO of United States Bakery. Franz purchases McMinnville, Oregon's Smith Cookie Company, and cookies are added to the Franz repertoire. 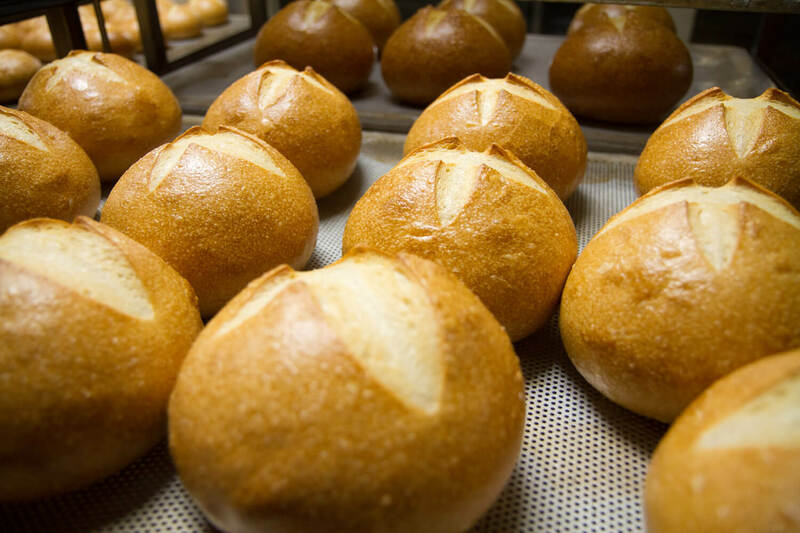 Franz purchases Gai's Northwest Bakeries in Seattle, Washington, and Sourdough breads are added to the Franz lineup. 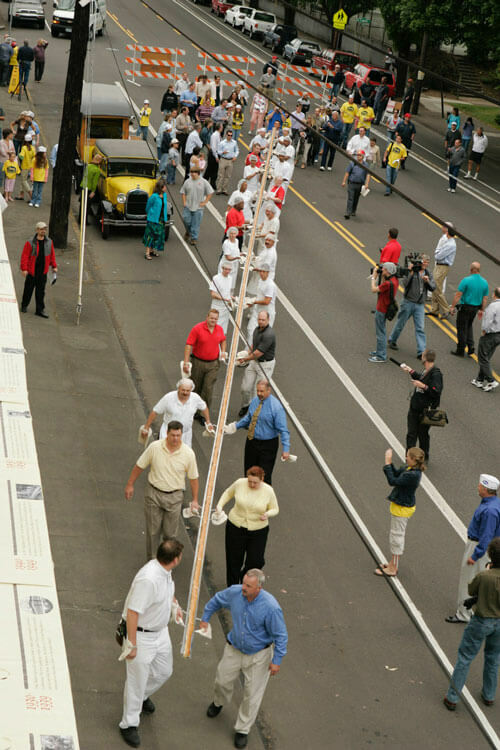 Franz celebrates its 100th birthday by producing a Guinness World Record breaking Hot Dog Bun of 104 feet! 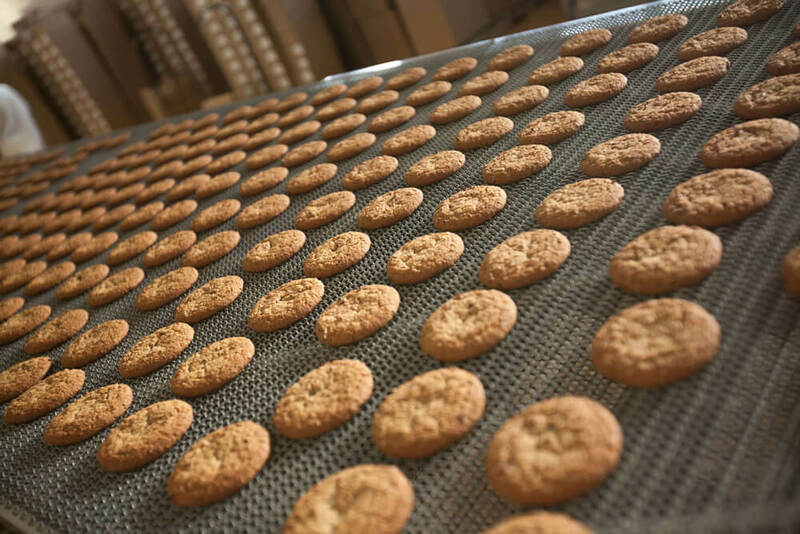 Franz Bakery becomes certified by Oregon Tilth to bake USDA certified organic products. 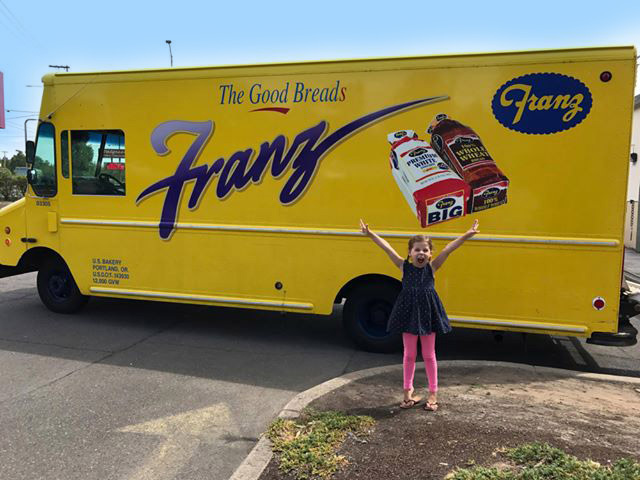 Franz launches a Gluten Free line. 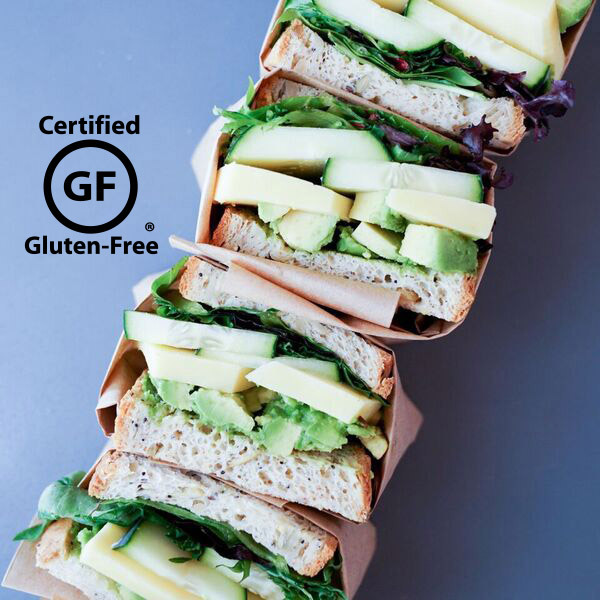 Acquired Unified Bakery in Los Angeles, California. 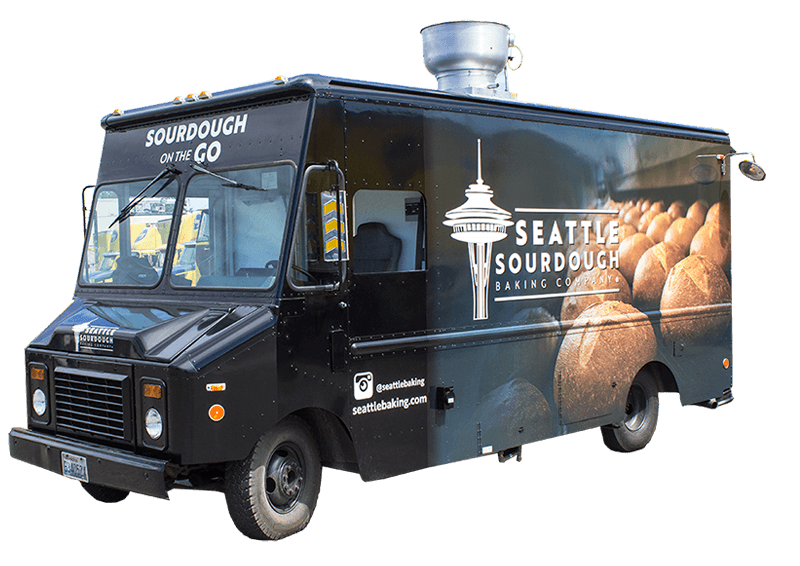 Sourdough on the Go Truck comes to life serving Seattle Sourdough and Seattle International Breads! 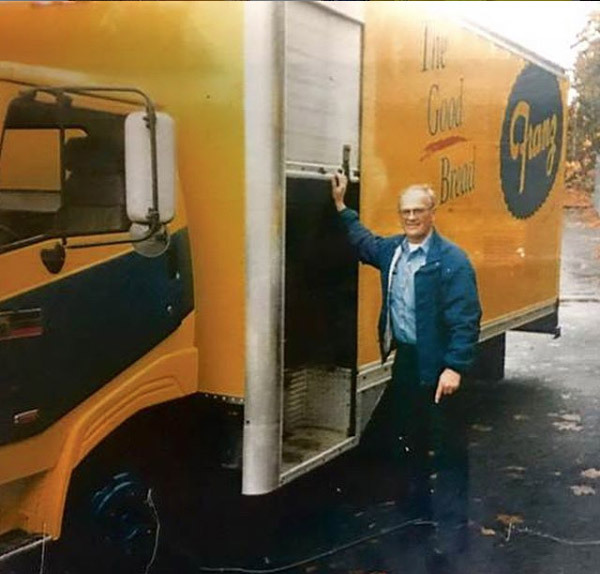 Meet Dean, he’s our longest tenured employee - he’s been with Franz Bakery for 60 years! 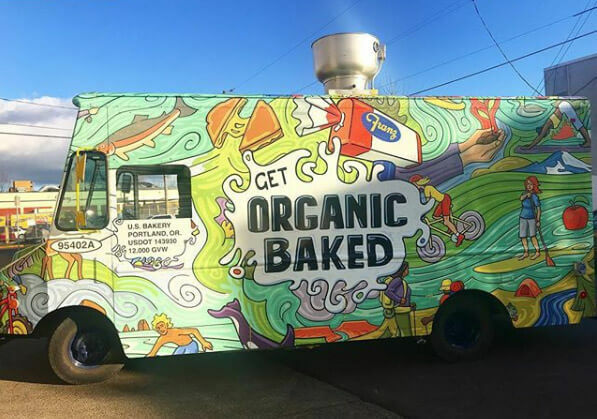 Get Organic Baked Truck hits the markets in our Eugene, OR region serving delicious Franz Organic Breads! Acquired Alpicella Bakery in Boise, Idaho. Meet Leah, she’s one of our Franz Fanz! If you’d like to set up a tour, please click here!